At GR8, our primary focus is to protect what matters most to your company. 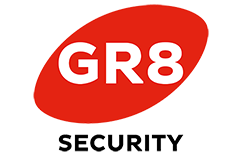 GR8′s integrated approach to products and services ensures we provide a total electronic and physical security solution. Whether it’s for a shopping centre, office complex or construction site. GR8 offer innovative solution based products to secure and monitor your business, to safeguard your assets and protect your staff. We are unique in the industry at what we do, which is why we have one of the highest Client retention rates and Client referrals in the industry. Our goal is to deliver the right solution to our Clients at the right price. 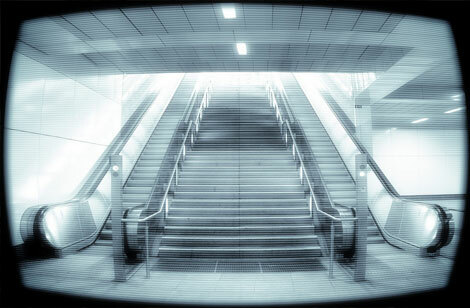 GR8 use only the best in cutting edge technology to manage and control access in and around your building. From the most complex solutions offering the highest standards of security, to a simple robust system that can perform in the toughest arenas, we have a solution to perfectly fit your needs.